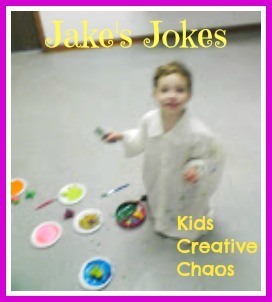 In this addition of Jake's Jokes, Jake is confused by the waiter and says the funniest thing. 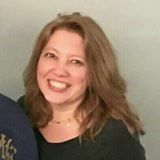 Jokes, jokes, jokes! 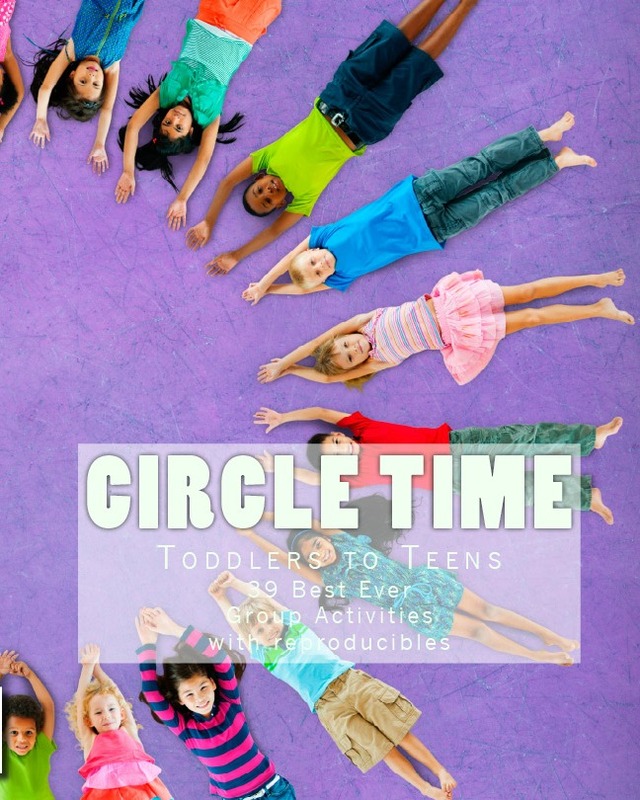 Kids are full of funny things to say. Make sure you write them down. In this issue of Jake's Jokes: The perfect waiter joke. Ba Dump Dump. Click the tab above for more Jokes for Kids! 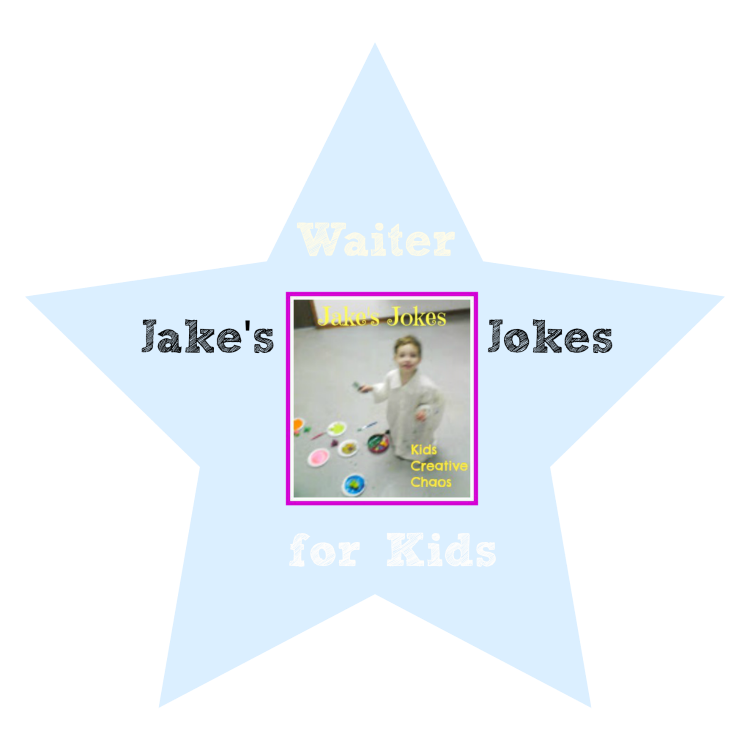 Jake's Jokes for Kids: Excuse me Waiter? Waiter: I'll be your server tonight. Jimmy over there is helping out. The Daddy was being difficult. He didn't want to order until after he ate his appetizers. Appetizers might be enough he just didn't know. The waiter came back several times before and after the appetizers were served. Everyone else ordered food. Daddy waited. The waiter didn't understand. Waiter: Are you ready to get some real food now? Daddy: Nope. I told you I'd let you know when or if I'm ready. Waiter: Can I take your menus. Mommy: Are you sure you don't want to trade places with Jimmy now? Waiter: What? No way, I can take it. Jimmy's a lightweight compared to me. Jake looked at the stocky man behind the bar and then back at our waiter.